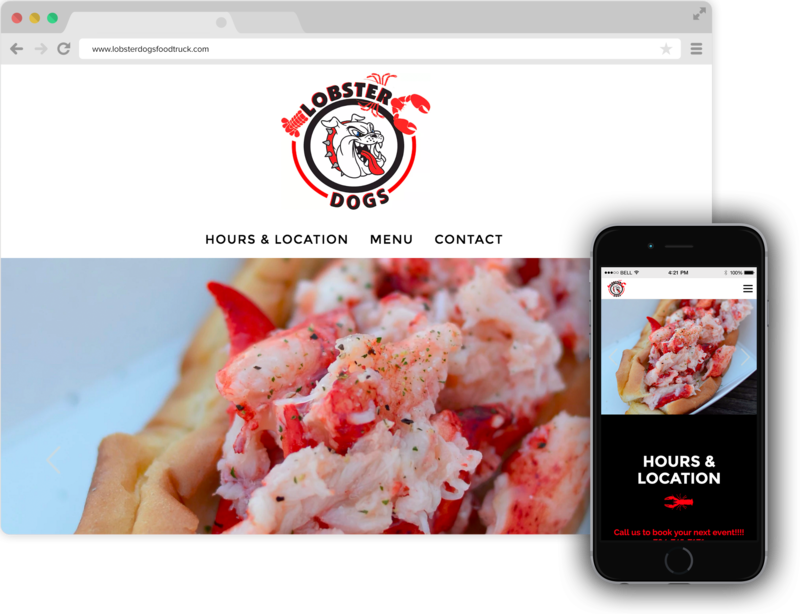 Call us shallow, but it’s important to have a website that looks good, in addition to being functional and informative. 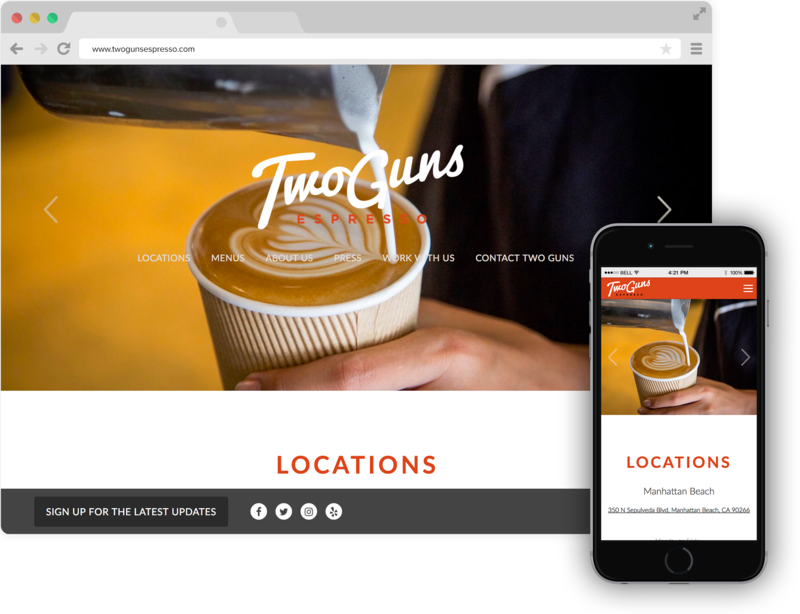 What your site looks like is just as important as the information on it, because the whole package reflects what your guests will experience when they walk through your door. 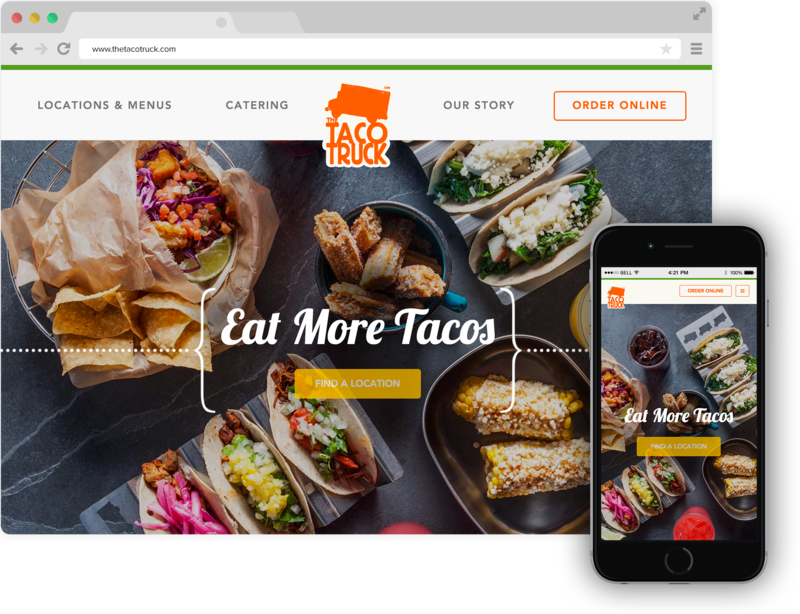 It doesn’t matter if your business is fast casual, a food truck, fine dining, or anything in between—having a beautiful website will capture guests online and draw them in the door. 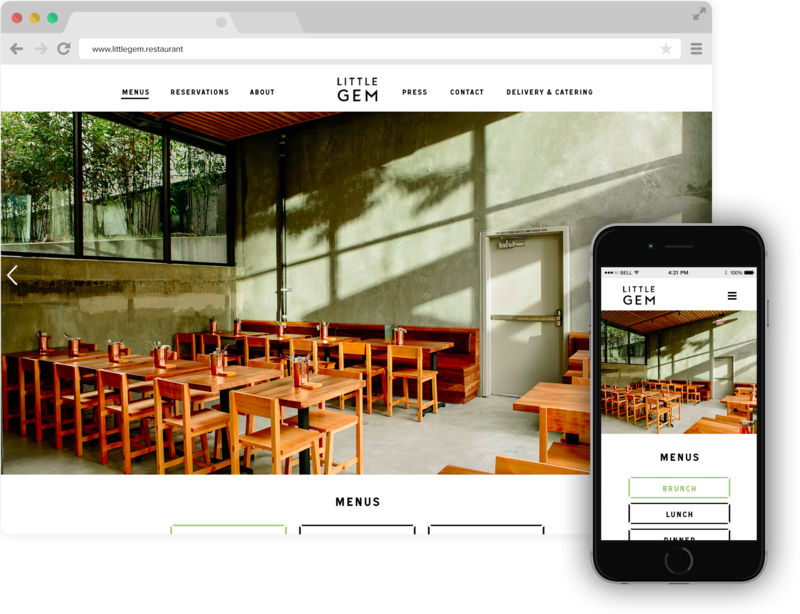 For inspiration, we rounded up some of the best-looking BentoBox restaurant websites of 2016, under three different categories: Fast Casual, Coffee & Bakeries, and Food Trucks. Here are our top picks for these categories. Stay tuned for more categories to come. 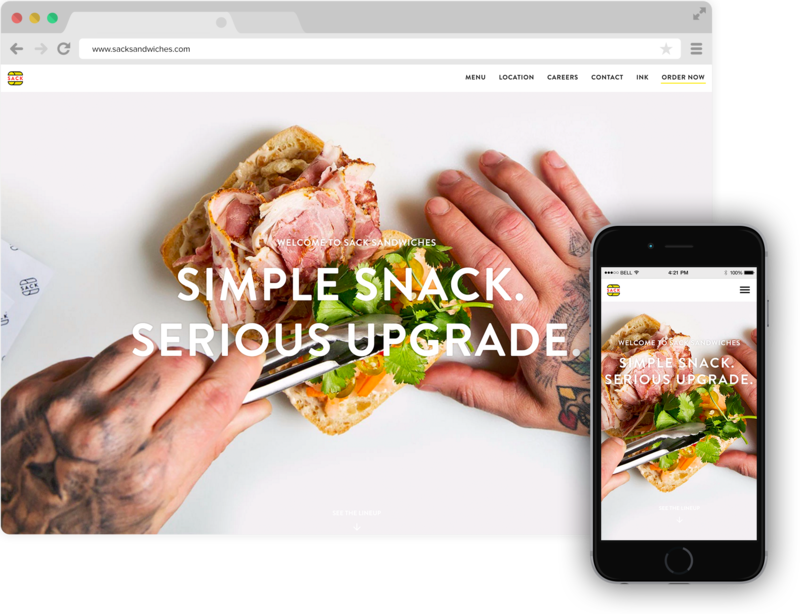 Sacks took a “simple snack” and made a “serious upgrade.” They show they mean business with their colorful, smartly branded website. Little Gem’s website is just that. It’s simple and sleek with high-quality photos—and easy navigation to boot. Souvla’s philosophy: make it nice and be nice. Their website pretty much covers it. 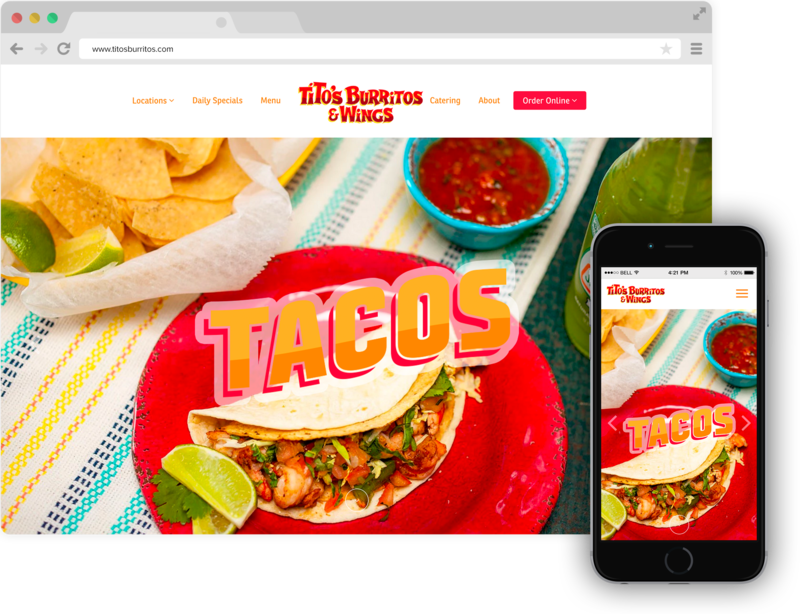 The colors on this website are fun and inviting—just like Tito's. 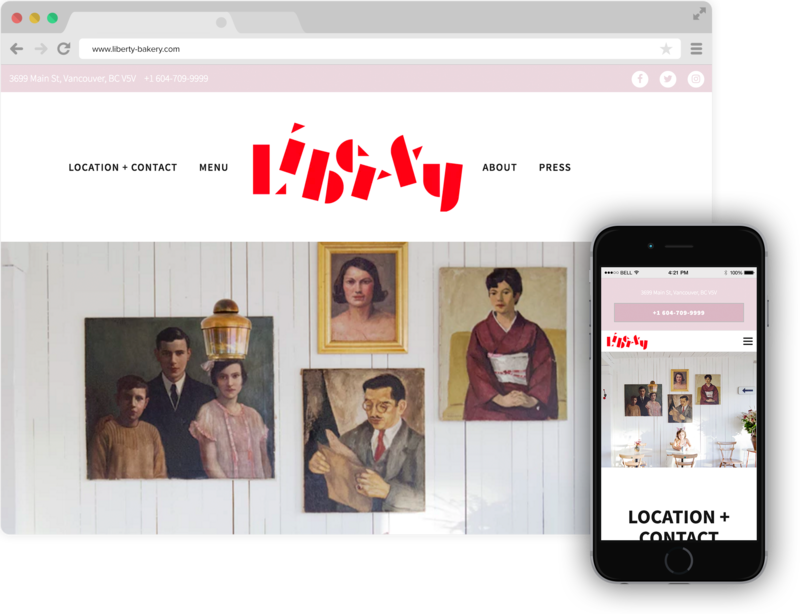 The branding on this website makes it feel like you’re in the bakery, even if you’re nowhere near Vancouver. 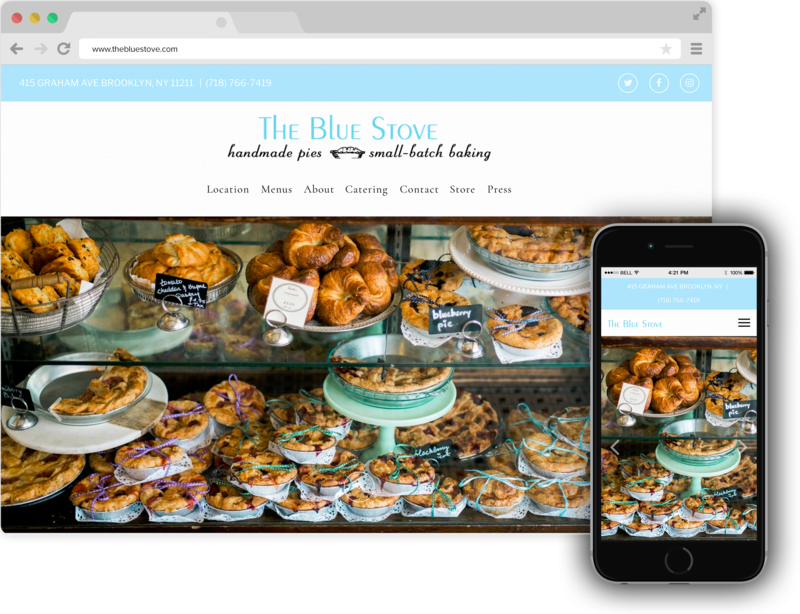 The details on The Blue Stove’s website are simply stunning. We love the way the color scheme matches the bakery’s interior (and name). 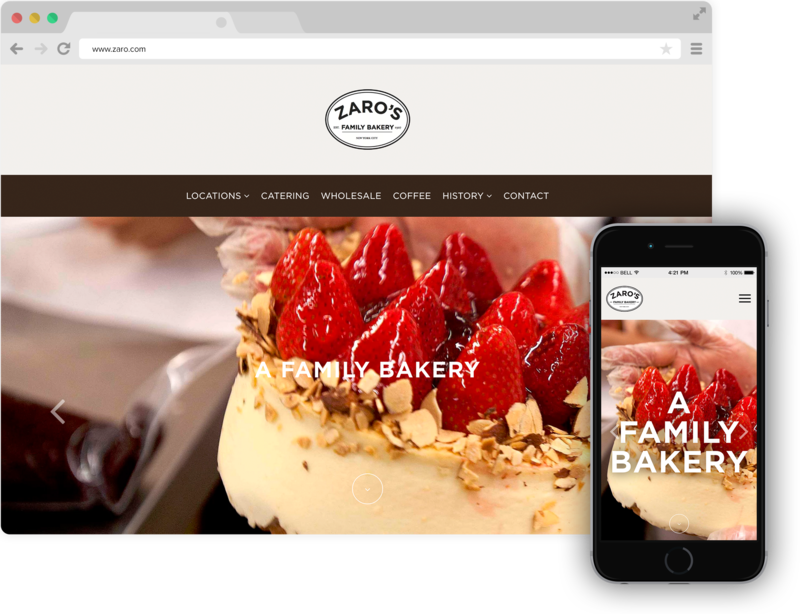 As soon as you open Zaro’s website, it’s clear that Zaro’s is a family-run bakery. Not only is it written front and center, but the (large) family photo lets you know right away—you’re going to be taken care of here. We love getting a peek of the cafe’s interior and the coffee action shots. We love the clean photography and photos of guests enjoying themselves at the truck. We also like how easy it is to find the truck by having the "Find A Location" button front and center of the website. What we love about this website? This isn’t just an ordinary food trucks. The site is simple and clean with stunning photography that lets the food speak for itself. As Swizzler likes to say, "we saw in the hot dog what Dr. Dre saw in Eminem: potential." BentoBox saw the same thing for the food truck's website. 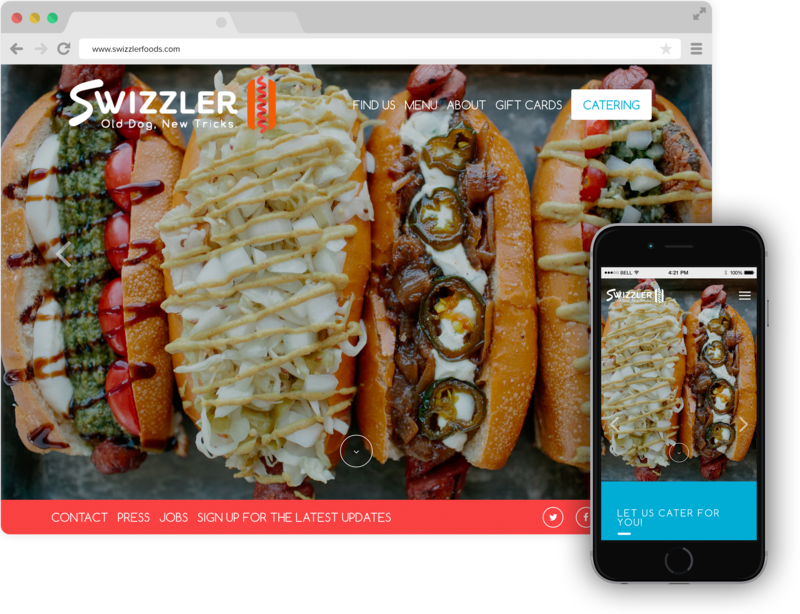 The fun, swizzly hot dogs combined with the bright colors help create a whimsical website. 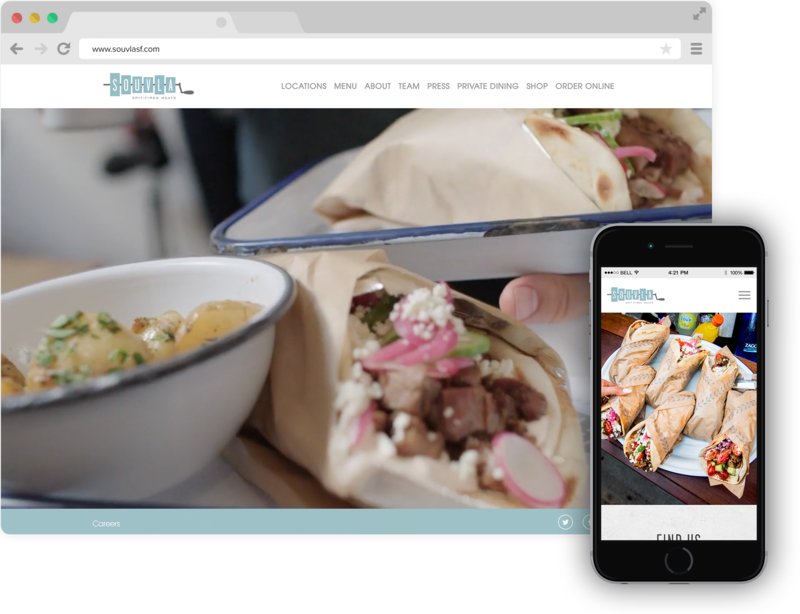 Check out more hospitality focused website design from BentoBox right this way. Like any website design in particular? You can ask us about it here.